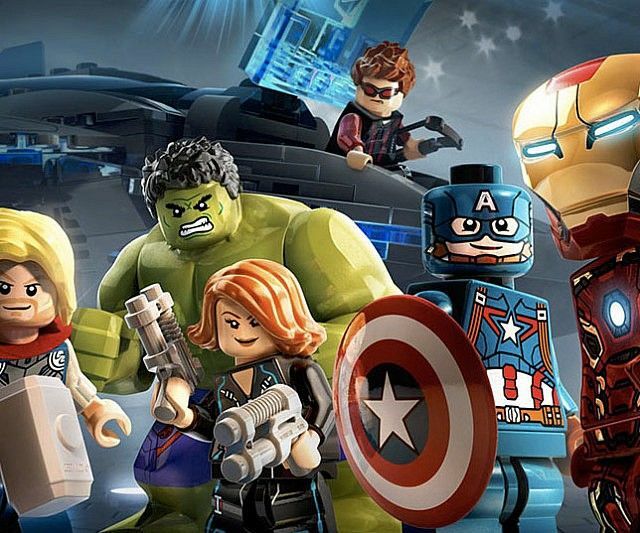 In celebration of the recent comic book turned film franchises such as Thor, The Avengers and the Guardians of the Galaxy, cult favorite toy brand LEGO has released a series of figurines inspired by the top crime-fighting Marvel heros. Each of the action figures perfectly replicates the costumes and traits of the heroes in miniature form. Children and adults alike can enjoy banishing evil and fighting for good with these adorable LEGO Marvel superheroes. The collection includes noteable favourites like Thor with a mini hammer, Captain America dressed in all blue with a star spangled shield, the Hulk with gargantuan green arms and Iron Man complete with his chest power source and red and yellow mask.